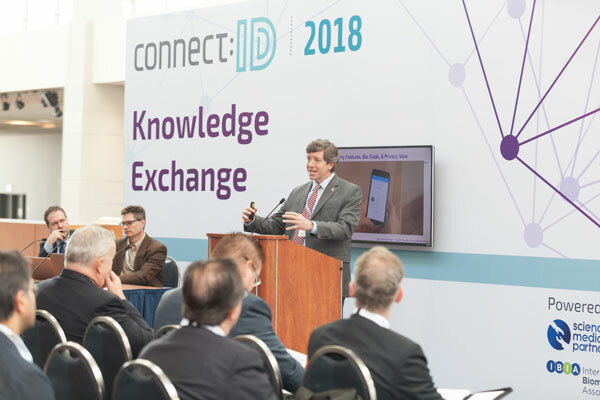 The connect:ID exhibition again will host a Knowledge Exchange stage, with an innovative and interactive free seminar program, featuring a range of industry experts and government officials. 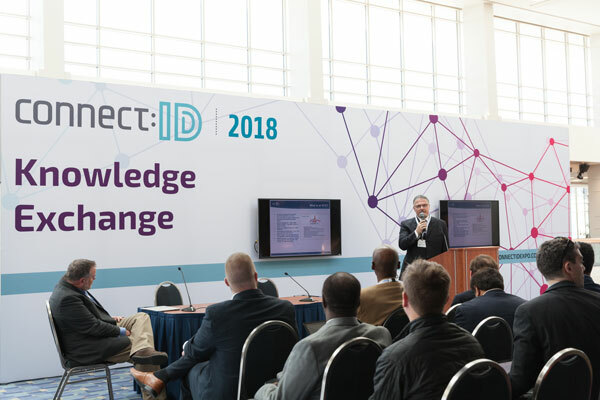 Our Knowledge Exchange will seat around 100 people and will be open to all attendees free of charge, on Tuesday 30th April and Wednesday 1st May. The Knowledge Exchange will be located at the heart of the action, within our exhibition hall.